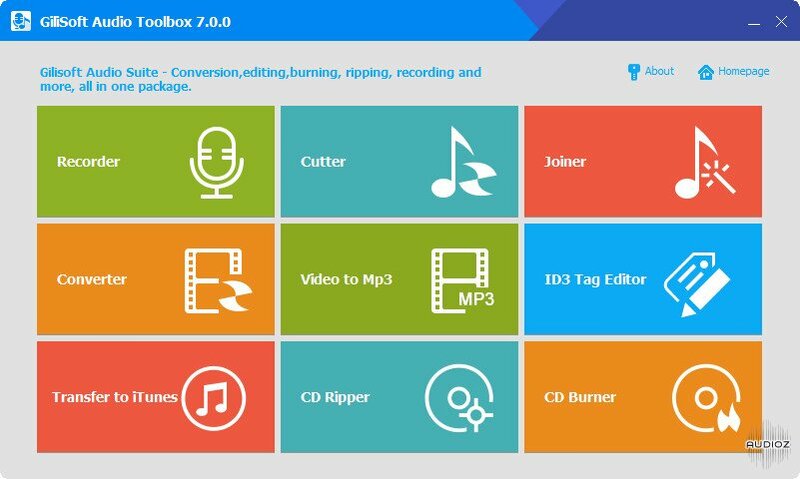 9 powerful and useful audio program in one pack, which including Audio Recorder , Audio Cutter, Audio Joiner, Audio Converter, Video to Mp3,ID3 Tag Editor,Transfer to iTunes,CD Ripper,CD Burner. Hall Samples presents “FX Tools”, a big collection of Spire Presets, making it perfect for any producer looking for a boost over the competition! 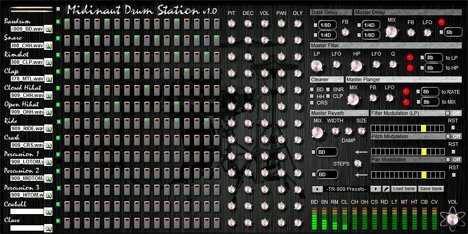 Organized into Spire Presets, 1 Sound Bank and Wavs. 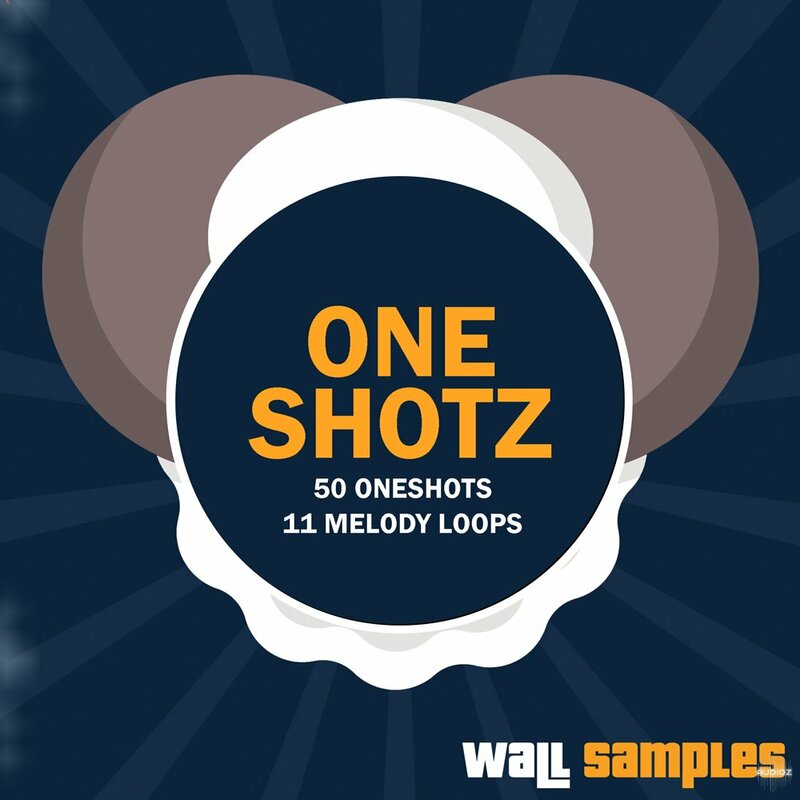 Inside this pack you will find a 50 Oneshots and 11 Melody Loops. 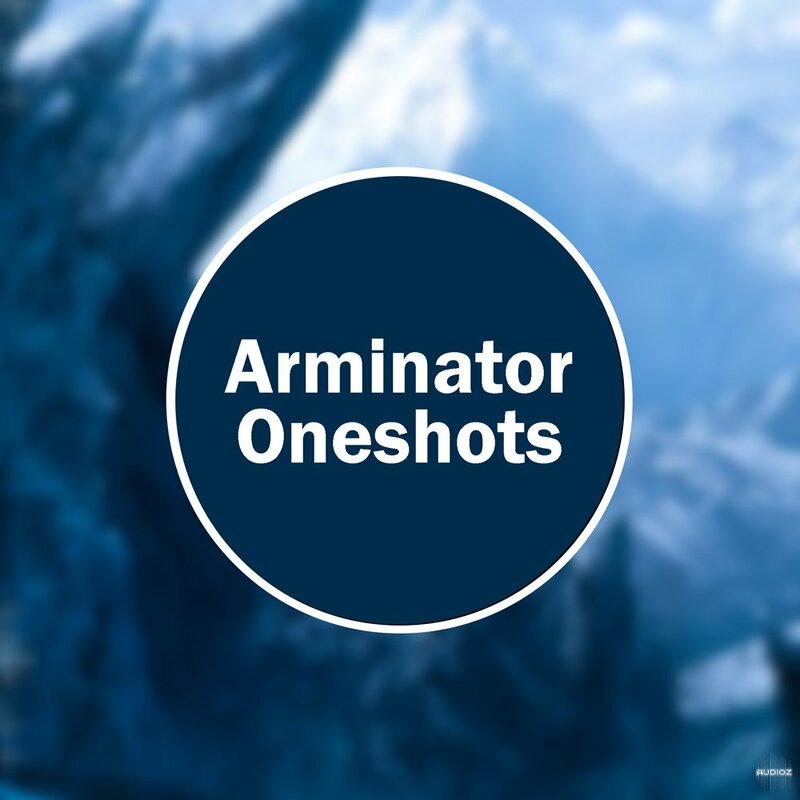 100% Royalty-Free and ready for your immediate use in both personal and commercial productions. 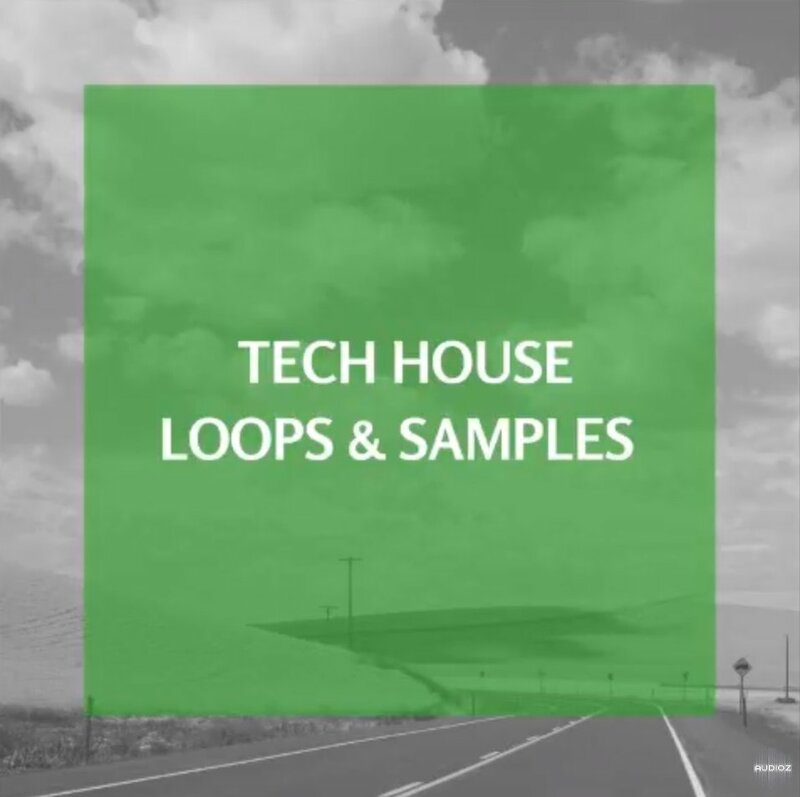 Wall Samples is sure that this pack will fill your Deep House and EDM needs. 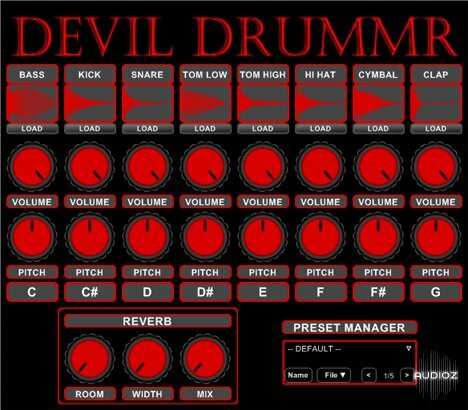 DEVIL DRUMMR is a basic drum sampler which you can load your own wave samples into. VidRenderVST is a video encoder plug-in which works in cooperation with VidPlayVST.